My first book, “The Musician’s Guide to being a Music Student”, released this week on the Apple BookStore. 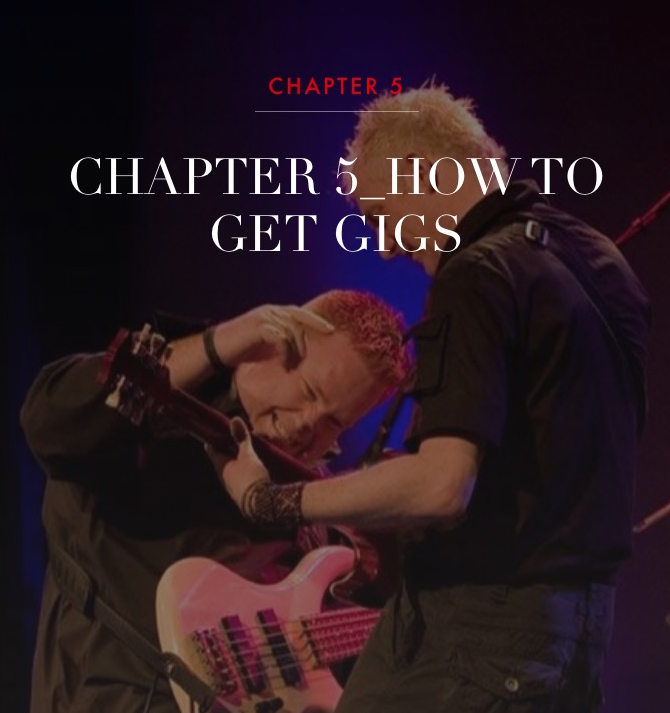 The guide was written to guide Music Students, just starting out at Music College and University, into how to give themselves the best chance of getting straight out into professional (i.e. paying!) work when they leave full time study. It may not be obvious to everyone, but Colleges and Universities spend a significant amount of marketing time discussing how successful they’ve been in guiding their Graduates into work (or further education) once their courses are completed. The problem with work in Music is that a very small percentage of the jobs in professional music are regarded as ‘full time’ or ‘salaried’ positions. A majority of musicians wanting to work professionally will be classes as self employed and, as such, masters of their own destiny - changed with making their own work and opportunities. Because a career in Music is such a delicious dream, College, Pro School and University courses are a honeypot for musicians wanting to turn their dreams into reality and, because of this, thousands of Music Graduates are turned out into the working world each year - all vying for the same limited amount of work. Most won’t make it and will end up taking regular 9-5 jobs to make the ends meet. The Music Student’s Guide to being a Music Student has been written to give students ideas of how they can build up their music careers while they’re still studying so that when they graduate out into the working world, they’ll have the means with which to earn their monthly ‘salary’ from the work that they’ve spent a significant amount of time and money to earn. 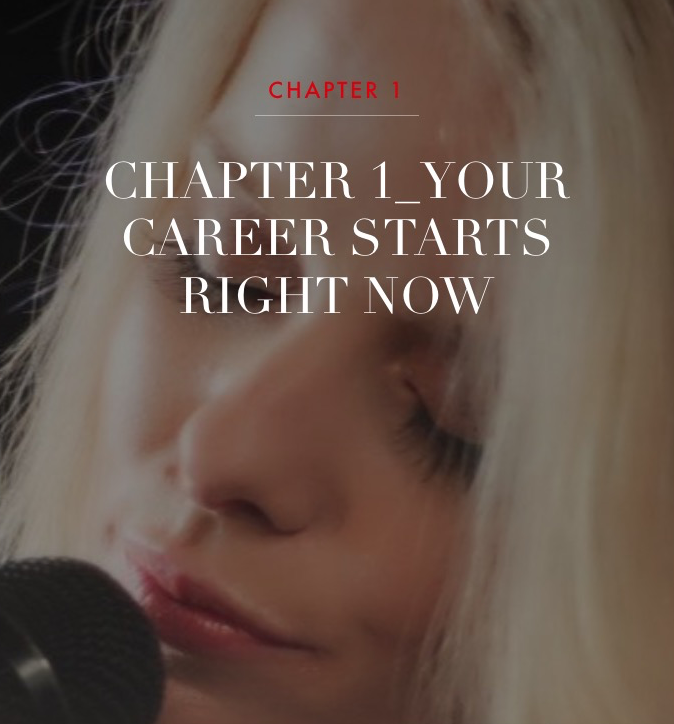 The book is a very real look at the types of work that newly graduated Musicians will take in the first few years of their professional life and provides suggestions on how to set up the various business activities that typical musicians will use to form the basis of their income in those crucial first few years of professional work. 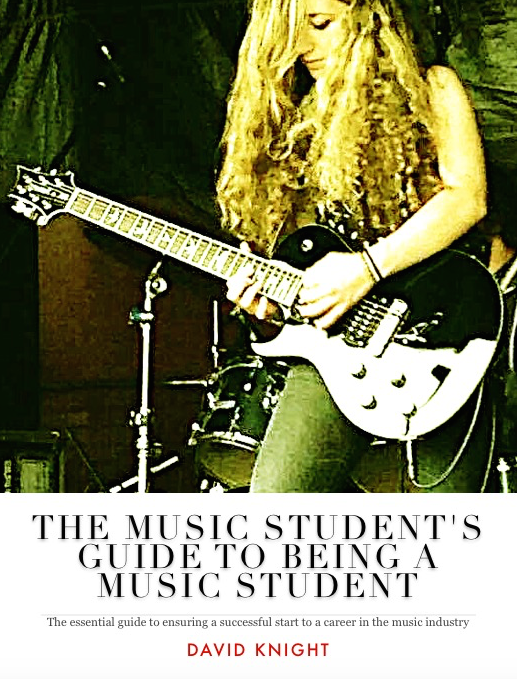 The Music Student’s Guide to being a Music Student is priced at a very affordable £2.99 and is available from the Apple Bookstore right now.